On Sept. 6, 2007, Israeli fighter-bombers destroyed a mysterious installation near the Euphrates River in the Deir-ez-Zor region. The strike incurred curiously little response from Damascus. A cyber-attack reportedly pre-empted a defensive Syrian military mobilization, and even the diplomatic outcry was muted. No other Arab governments commented on the attack, and even the Israelis did not acknowledge the operation for quite some time. Destroying the facility was not regarded as a slam-dunk decision, either in Israel or the United States. Anxiety over the strength of the intelligence in the wake of the Iraq debacle stayed the hand of the latter, while concern about international blowback, not to mention a Syrian military response, worried the former. What if cooler heads had carried the day, and Israel had never undertaken the strike? It’s difficult to assess how far Syria would have been from developing a nuclear weapon if its efforts had gone unhindered. Although we may never have the complete story regarding Syria’s interest in a nuclear program, it probably stemmed from the growing gap in conventional capabilities between Syria and Israel, as well as the U.S. invasion of Iraq. Although Syria has always denied that the installation was part of a nuclear program, the International Atomic Energy Agency later confirmed that the site appeared to be a nuclear reactor. There is little question that Syria’s program was rudimentary compared to those of Iran or North Korea. However, it is entirely possible that Syria could have relied upon technical assistance from both countries. Indeed, it is highly likely that North Korea supplied technical assistance for the development of the reactor on the Euphrates. But Damascus would have needed to master a series of technical challenges, and there is little indication that Syrian economic infrastructure was up to the challenge of managing the very serious industrial and bottlenecks that it would have encountered. Although the Syrian economy is larger than that of North Korea, it is more dependent on resource extraction, making it less capable of managing the technical challenges associated with the nuclear pivot. Syria also lacks the enormous oil wealth enjoyed by both Iran and Iraq during their nuclear drives. It became clear after the destruction of the box that Assad wasn’t all that committed to paying the costs necessary to develop nuclear weapons. 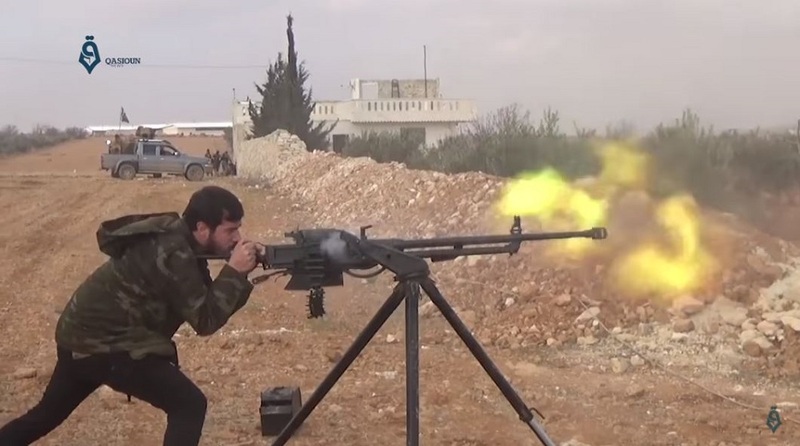 Unlike Iraq and Iran, Damascus made little effort to disperse and harden nuclear facilities. Indeed, given Syria’s proximity to Israel, it’s difficult to imagine how anyone in the country believed that the project could go undetected. As Anthony Cordesman has argued, the nuclear program would have been extraordinarily vulnerable at multiple points in its development. This suggests that the bureaucratic politics of the nuclear program were complicated, and that Syria might not have gone through with its development even in absence of the strike. Nevertheless, Israel felt that even the remote possibility of a nuclear Syria was worth curtailing, and that the strikes would have the added benefit of reinforcing the Begin Doctrine. In any case, it is extremely unlikely that even an unmolested Syria could have successfully developed a nuclear weapon by the beginning of the Arab Spring. The onset of the Syrian Civil War taxed the Assad regime so dearly that it’s unlikely it would have continued a nuclear program. Would the nature of the war have changed if Syria had still been actively pursuing nuclear weapons? The war developed, to some extent, out of the expectation of Western intervention. 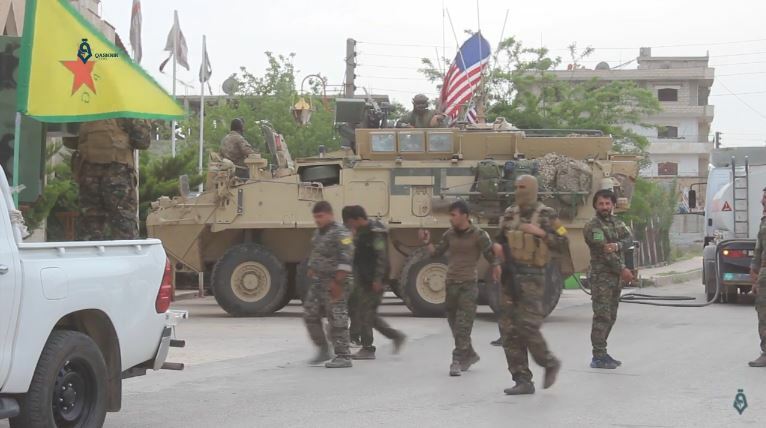 Anti-regime forces took risks and made commitments out of the hope that the United States and Europe would step up with active military support. The West offered rhetorical support for toppling Assad, but only limited and measured military assistance for anti-regime forces. Clearly, the program itself would not have deterred the West; it could not have produced a viable weapon by 2011. However, knowledge of an existing nuclear program might have reduced Assad’s standing in the West even further, potentially making intervention more attractive. Moreover, the program would presumably have achieved some degree of technical success in terms of the production of plutonium, the development of associated nuclear technologies, and the training of a cadre of scientists and engineers. This very success might have made the West nervous—perhaps nervous enough to take a more assertive policy against the Assad regime. The question is what impact the war might have had on the knowledge and infrastructure developed around the program, and how engineers and materials might have found their way into the hands of ISIS or other rebel groups. 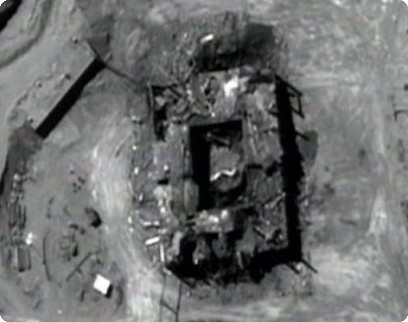 ISIS took control of the site in 2014, although the Syrian government likely would have defended it more vigorously if an active reactor had remained. ISIS would not have been able to construct a useable weapon, and either the United States or Syria likely would have destroyed any facilities before they fell into the hands of the group—but it still would have been cause for concern. And while ISIS could not have used the expertise or equipment directly, it might have tried to export either, with dangerous consequences. In any case, forces friendly to the United States captured the area in 2017. The strike on Syria was probably not decisive in preventing Syria from getting a nuclear weapon. The program was a long-shot from the beginning, and in all likelihood would have ended at the onset of the Syrian Civil War. However, the strike helped to confirm the regional sense of Israeli military power after the failures of the war against Hezbollah, and undoubtedly also convinced both Washington and Tehran that Israel would consider using military force to prevent Iran from acquiring nukes. This, in turn, informed the negotiating strategies of all of the parties to the JCPOA, which continues to govern Iran’s relations with the international community. Whether that legacy will outlast 2018 remains in question.